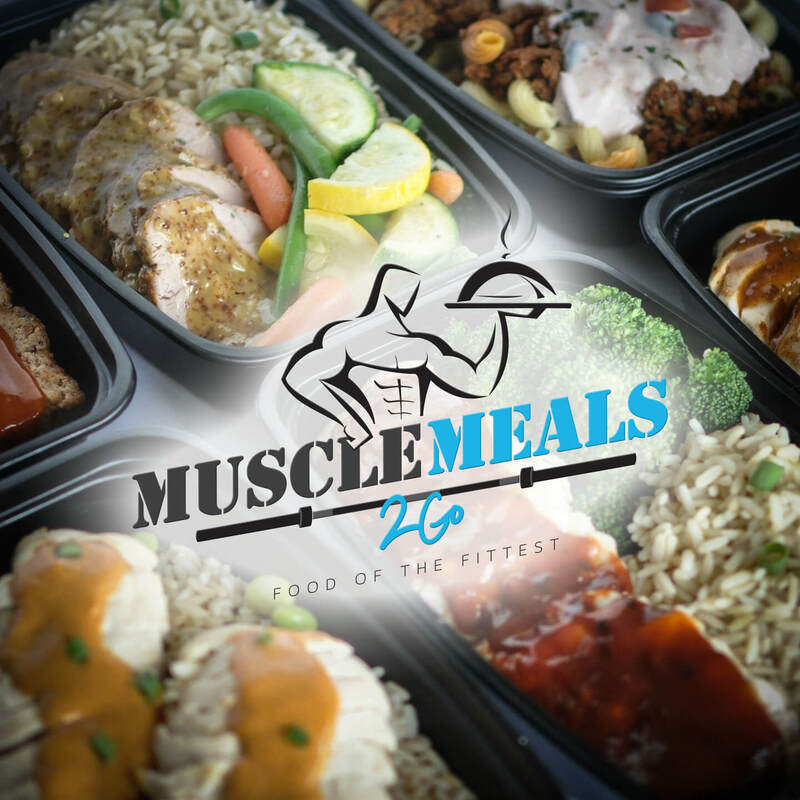 At Muscle Meals 2 Go, our goal is ensure the highest quality product and customer service is delivered to you. We appreciate and listen to everybody’s feedback and would love to hear any suggestions, praise or pointers for how you found our service. Thank you to all of our customers for their continued support. I have been buying meals from this company for several years now and have always received impeccable service from them. Over the years they have added a significant number of meals to their offerings, all of which are of great quality and taste fantastic! If you are looking for a solution to eat clean, and simply don’t have time to prepare meals for the week, this is it! You guys are amazing, I’ve lost 25lbs and got my abs back while eating Muscle Meals! Thank you! Lost 22 lbs in 30 days! I want to give a big shout out to MuscleMeals2Go! So far, one month in, I’ve drop 22.5lbs without starving myself! Diet is 80% and MuscleMeals2go has made a big impact on my results and I plan to keep on using it. Great if your busy and don’t have time for a healthy meal! Tried a few of their items at a meeting last night and they were great! For those times that you busy people don’t have time for a healthy meal…these would be great!! These are very good meals! These are very good meals! Definitely give them a try! Great fresh tasting meals! Great fresh tasting meals. So convenient and easy to keep track of nutrients and calories especially if dieting. Time saver and consistent, flavorful product! Just want to say thank you for such a consistent, flavorful product that makes my health training a breeze! Week after week, I appreciate the ease with which I can maintain my fitness goals through balanced nutrition. I use two standard meals a day to supplement my own meal preparation, which allows me to maintain the proper amount of calories to achieve my goals, whether I am home or traveling. Thanks again. Muscle Meals 2 Go is amazing! Muscle Meals 2 Go is amazing! The food is delicious and the variety of meal combinations really allow me to not get burned out eating the same thing every week. I’ve been using the service for a little over a year and have noticed amazing results in my personal fitness goals. I just recently started eating their breakfast meals as well and have been very pleased. If you’re looking for a convenient, delicious, and most importantly a healthy meal option for your specific fitness goals then look no further! Best tasting meals! So it’s been two days so far with your meals. I have to say this is the best tasting meals and extremely healthy that I have ever eaten. I will definitely order more. Love them so much. Had my first 2 Muscles Meals today. Wow, finally food that is fast to prepare and healthy enough for me to eat! I had a heart attack 11 days ago and had to change my eating habits to less than 1500mg of sodium per day, less fat, calories and carbs, but more protein. These meals are a life line for me. While I learn where to eat and how to eat, I have your meals. I was very surprised that they tasted so good. Even Kathy liked them and she’s a picky eater. I know this sounds like a commercial, but I’m a very happy customer. Thank you!